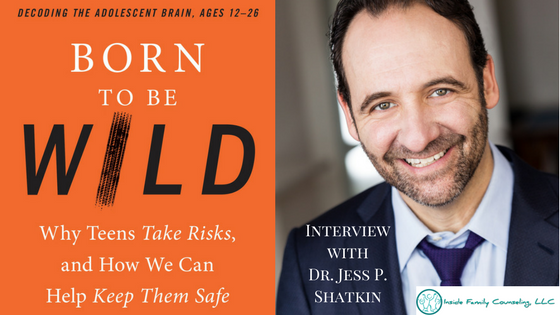 Many symptoms of ADHD resembled other mental health conditions and coincide with normal developmental behaviors, depending on the child’s age. 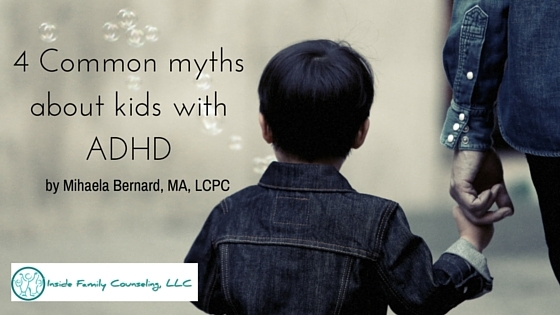 Myth 1: Kids with ADHD don’t pay attention. I’ve talked about this before. The problem for kids with ADHD is not that they don’t pay attention but that they pay too much attention to EVERYTHING around them, making it difficult to isolate noises, objects or smells in their environment.They appear distracted, unfocused and easily sidetracked, while in truth, their minds are running wild in many different directions, absorbing all kinds of information from their surrounding. If properly supported so that they can take advantage of their quick minds, kids with ADHD can be quite creative, talented and productive. Myth2: S/he just doesn’t listen to me! This is a very common complaint of parents of kids with ADHD. The problem, however, is not that they don’t listen but that they’ve already moved on. 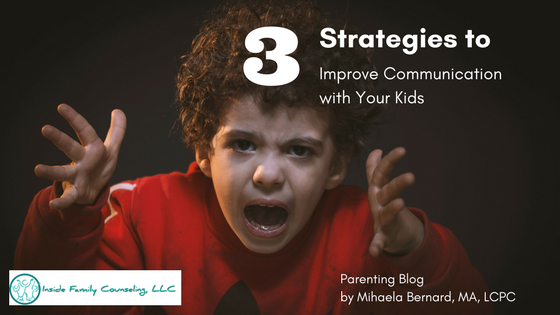 Your best bet in this situation is to get used to repeating yourself and to try not to get frustrated with your kids because they need several reminders. Myth 3: If I keep him/her busy, I’ll exhaust all his/her energy and s/he’ll be able to settle down. This may seem like a good solution to the hyperactivity and excessive energy issue that parents of kids with ADHD share, but it can actually work against you. Cramping a full-day program with activities will be overwhelming for any child, let alone for a child with special needs. It is important to allow plenty of time for transitions from one activity to another so that your child has time to process all the new experiences and relax. Having downtimes when both you and your kids rest is also important; and if your kids’ rest consists of occupying themselves with a preferred game or activity, let them do it.